Two Personal Training Sessions when you join. We'll customize a plan that's right for you, with your needs and goals in mind. 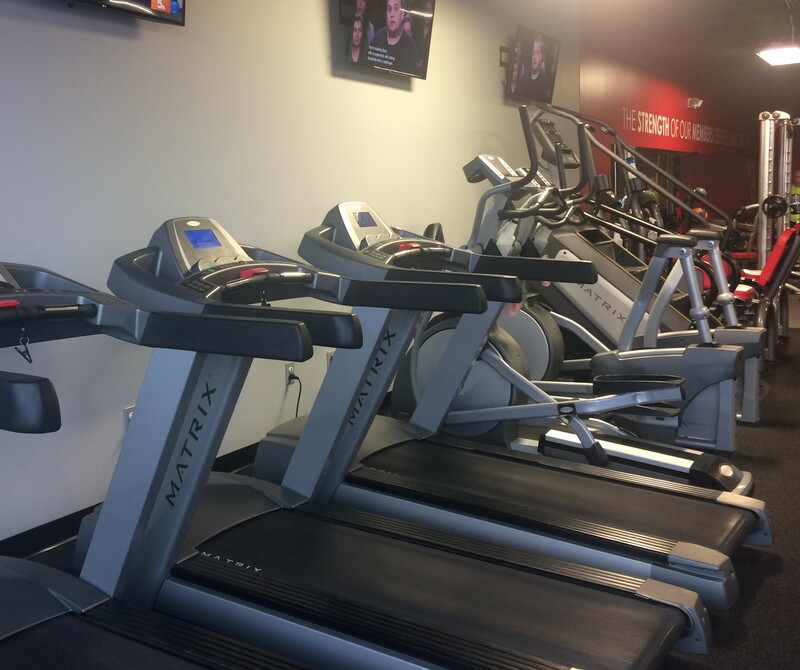 Whether you are new to working out or a fitness fanatic, we got the right staff, equipment, and services to meet your needs. 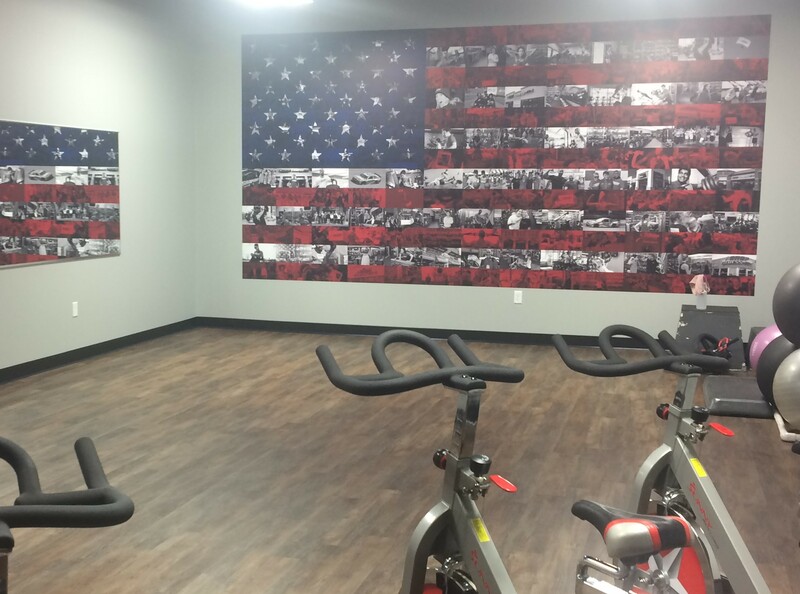 Base memberships range from $35-$70. Visit us during staffed hours or call for an appointment.